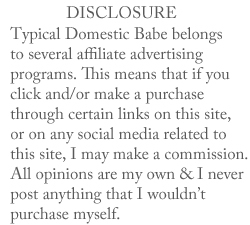 Typical Domestic Babe: Exciting Announcement!! That is so amazing. 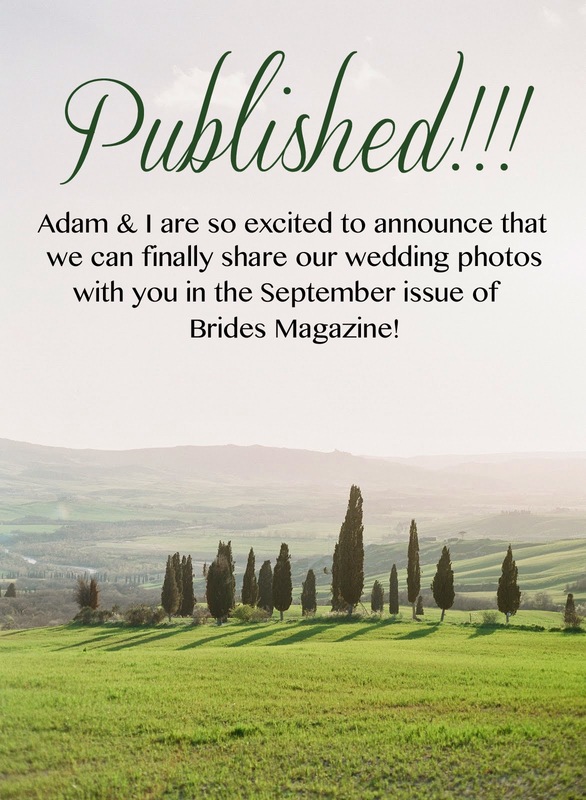 Congratulations Andy and Adam! Oh that's amazing! Can't wait to check them out :) Wedding planning has been one of my top priorities lately!